In the gaming days of yore, there was a humble machine known as the Atari 2600. One of the games for this system was a 2-D platformer called Pitfall. Pitfall became one of the most popular games for the Atari. The combination of running jumping, and swinging captivated the audience and created the classic we have today. 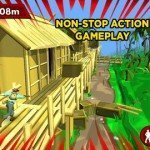 So it is no small wonder that Activison would want to capitalize on the games reputation to make a stab at the run and jump genre of games that have filled up the iOS app space. 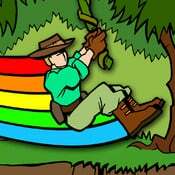 In Pitfall you are running away from an erupting volcano and in your path are logs, snakes, ravines, and other obstacles that will try and trip your up. 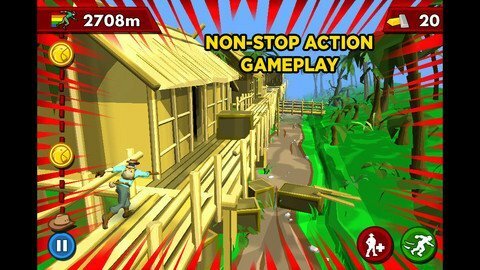 If you are familiar with any of the other running games on the iOS then this one wont need much introduction. Some obstacles must be jumped over while others need to slide under. 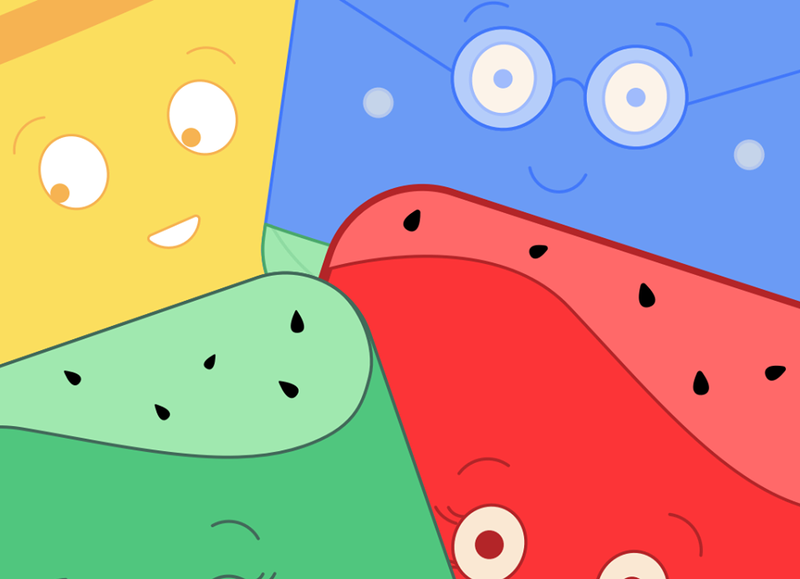 There are coins to collect and you must tilt the iOS device to move yourself to one side of the other to reach them. There are check points that your can reach in your journey but you cannot play from them unless you have the gold Macaw coin. While you are given several to start you will want to buy more. There is where the store comes in. From the store you can buy power-ups to make you run faster or take more damage from baddies, but you can also buy coins to start you at a farther checkpoint. This will only work for checkpoints that you already reached at least once by running so don’t think this is a way to buy your way to the end. If you are out of coins your can buy more through IAPs but frankly this game isn’t worth your investment. 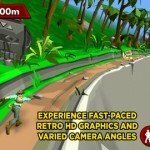 There are some nice elements to its with the changing camera angles and scenery, but in the end it has very little to offer from the likes of Temple Run and others. 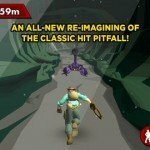 If you are a true addict of this genre then Pitfall is a well built example and you will enjoy it, but if you have tired of Temple Run or Canabalt and are looking for something new, you wont find it here. On this, his 30th Anniversary, take control of Pitfall Harry once again in PITFALL!, inspired by the 1982 Classic that started it all, now re-envisioned and re-booted on iOS! 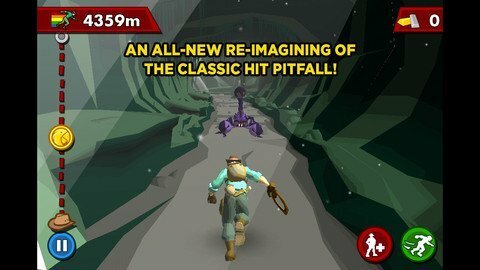 Escape the wrath of an angry volcano while collecting ancient treasures in PITFALL!, an adrenaline-fueled, free-running adventure set in a deadly jungle with twists and turns that will always keep you on your toes. 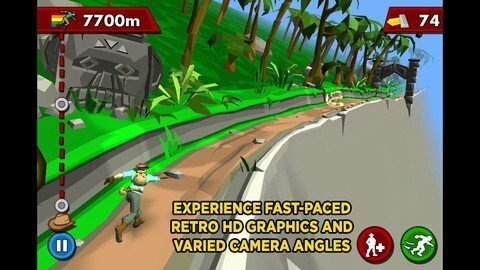 As the iconic Pitfall Harry, test your skills by racing through jungles, caves and native villages while avoiding death-defying obstacles such as fiery volcanic flames, tumbling ancient artifacts, and narrow cliff side pathways. Challenge your reflexes by jumping, sliding, and using your deadly whip to take out classic PITFALL! foes like rattlesnakes and scorpions while avoiding the death grip of a crocodile’s jaw as you swing across ravines. Make sure to always keep a watchful eye as danger lurks around every corner! Nathan has been an avid Apple user and advocate since the days of the Apple ][. He has always sought to find new ways to make use of technology to assist his daily life. As a paramedic in southern California Nathan brings his familiarity with technology to the field, and at whatsoniphone.com he brings his critical thinking to he analysis of apps and news. 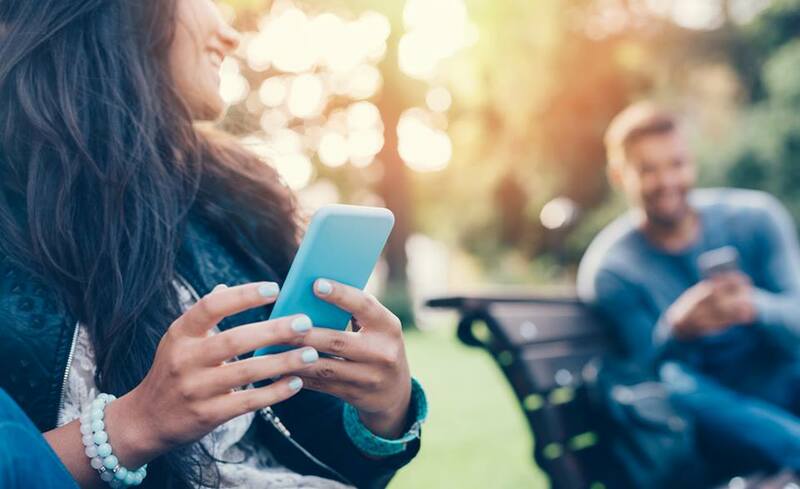 You has also written app reviews for the mobile app site Smokinapps.com. 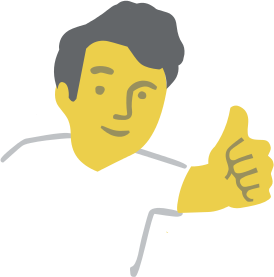 nathan-kline	has written 110 awesome app reviews.